We are a group of Canadian radiation oncologists and medical physicists who treat lung cancer. Our goal is to develop and launch clinical trials to answer key research questions and improve the lives of our patients. 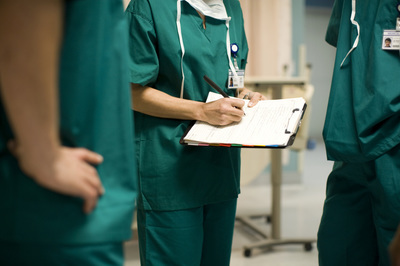 Research questions are developed and selected by a team of experts across the country and prioritized based on feasibility and ability to create a positive impact on patients. We aim to connect all Canadian radiotherapy centres in achieving common research goals. All trials have a goal of activation at five or more different institutions. Designing trials with a rapid initiation and completion means fewer associated costs, and the ability to implement improvements in patient care sooner. 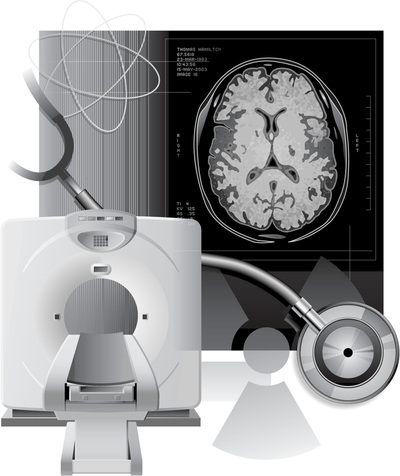 All imaging investigations (such as CT scans) are centrally archived through the Quantitative Imaging for Personalized Cancer Medicine (QIPCM) program. Click here to send us a message or inquire about one of the trials.